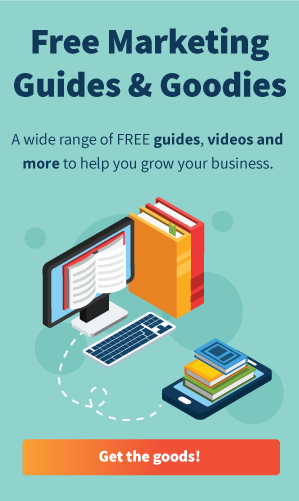 We’re pleased to offer you a Free Guide, Small Business Facebook Marketing. Developed with our friends at MarketingBitz, this guide gives you a roadmap to help you execute an effective Facebook marketing campaign. Simply fill out the short form below to get your guide now. 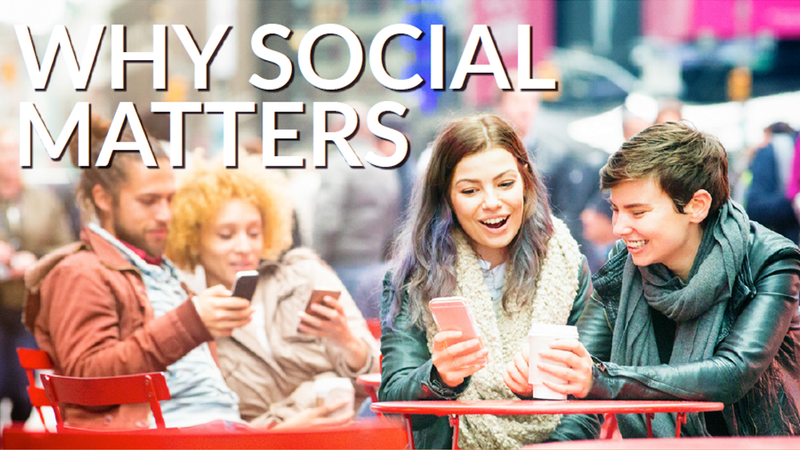 SPECIAL BONUS: If you haven’t seen our Social Media Marketing Webinar, here’s your chance. 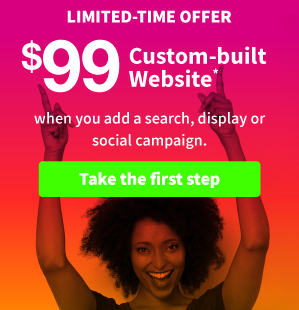 Complete the form to get your Free Facebook Marketing Guide and the Social Marketing Webinar. 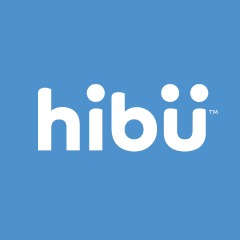 * By clicking “Get My Guide!” you provide your signature consenting to Hibu and its partners contacting you for marketing purposes via phone call and/or text message to the number you provided, including by use of automated dialing equipment. You understand that you are not required to give such consent as a condition of making a purchase of our products. Sources: Facebook 2016 earnings statement. Comscore data 2017.